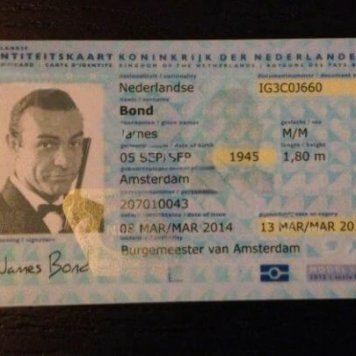  Old Netherlands Fake ID (Identiteitskaart) – Buy Scannable Fake ID with Bitcoin. Netherlands Fake ID is incredibly popular for use as ID in Germany. 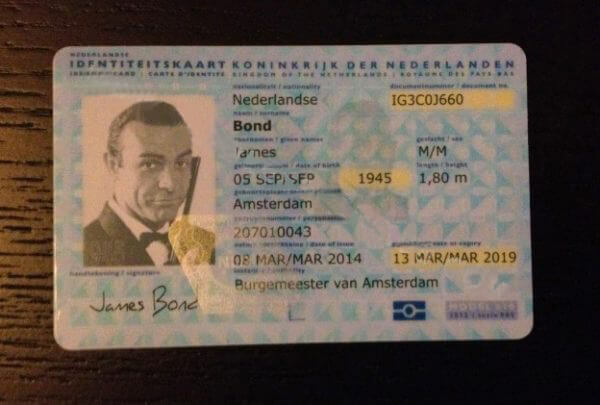 This fake ID has a Golden Kinnegram (Hologram) replica seal. 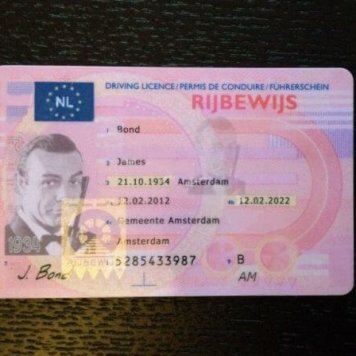 THE MRZ (Machine Readable Zone) also scans. 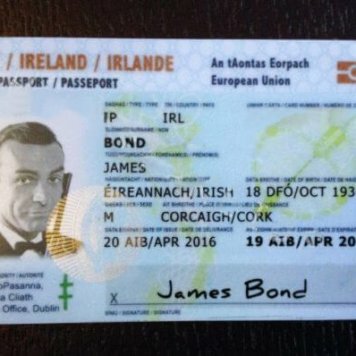 It is perfectly ideal for use anywhere else in Europe and abroad.